Commercial brake test machines re-surfaced. 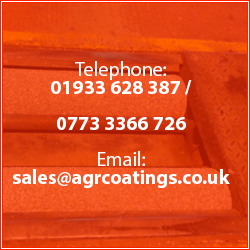 AGR Coatings provide a first class service to regrit your Brake Test Machines. We have serviced MOT garages all around the country. Providing a professional and friendly service we believe is second to none.